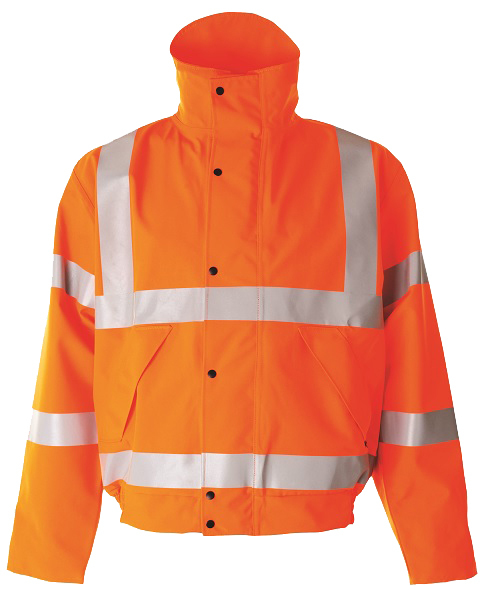 High quality GORT compliant clothing for the rail and associated industries, the Railsafe range includes jackets, trousers, bombers and coveralls all conforming to EN ISO 20471, EN 343 and EN 14360. 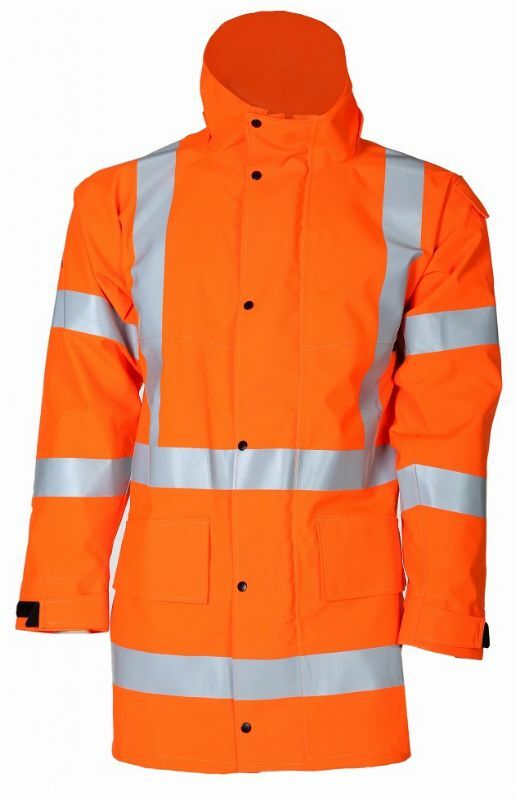 Changes to Rail Group Standard GO/RT 3279 – The Railway Group Standard GO/RT 3279 has been replaced by The Rail Industry Standard RIS-3279-TOM for High Visibility Clothing. Please be assured that the Bell Apparel GO/RT 3279 certificated garments being worn and in our supply chain are automatically compliant to the new RIS-3279-TOM standard. We are in the process of amending our garment labels to the new standard for all future production. Delivering exceptional comfort and protection through ergonomically designed manufacturing technology, the range is ideal for all those working in and around the rail sector.